For those who are looking to truly immerse themselves in New Zealand’s Māori culture, make sure to add Rotorua to your bucket list. Located on the North Island, Rotorua is one of the most revered spots on the island for the Māoris, who affectionately named it Wai-O-Tapu, or Sacred Waters. Today, more than one third of Rotorua’s population are Māori. Whilst the pungent eggy odour of the sulphuric waters can seem a bit off putting, the charming town provides a cultural experience that you really don’t want to miss. 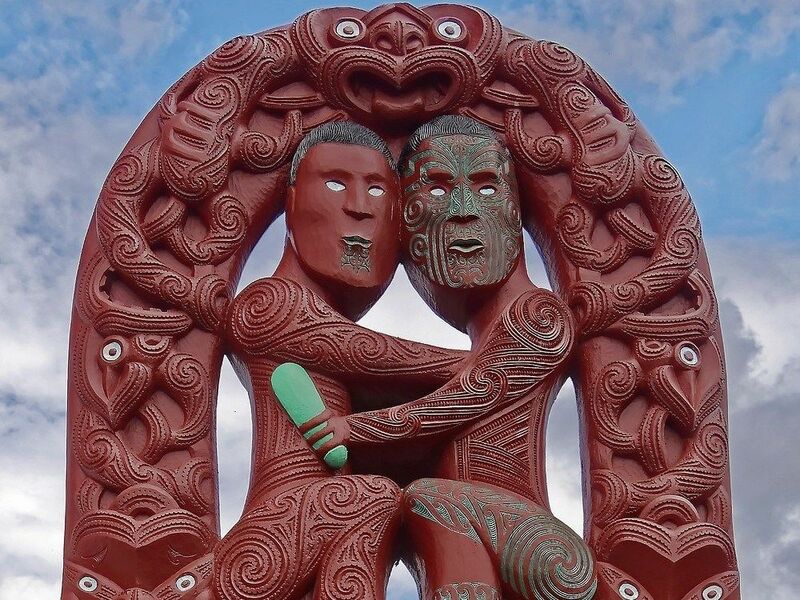 Watch a vibrant cultural performance, indulge in a hangi (a traditional Māori banquet), and learn about the true meaning of the Māori greeting, where strangers press their noses and foreheads together. What’s more, hiking or walking tours will take you around some of the town’s most beautiful spots, from vast forests to stunning lakes. After all that activity, you can relax and unwind at one of Rotorua’s amazing spa facilities, whether that’s bathing in a thermal stream or getting a massage at a luxury spa complex.